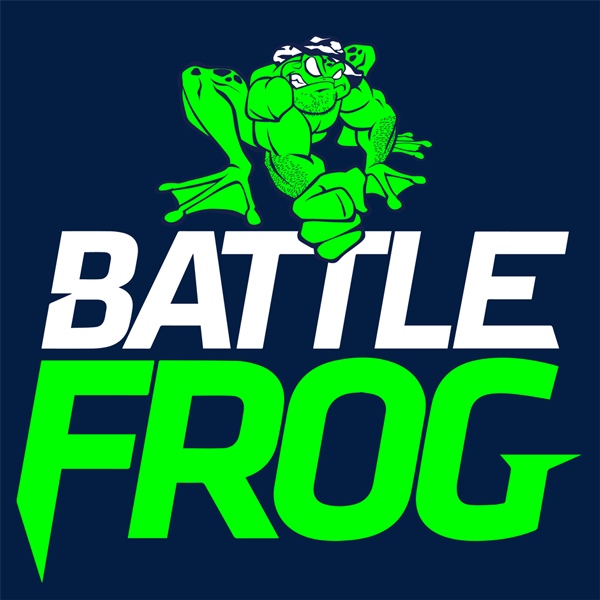 This morning, as the OCR racing community awoke, social media grabbed their attention with rumors and speculation that the well-known race series BattleFrog was no more. It wasn’t until later in the day that other sources, such as Obstacle Racing Media.com, was able to solidify these rumors as fact. Then, the death blow came with an official email from BattleFrog itself. This is truly a sad day for the obstacle course racing community. Social media is still abuzz with comments from people abroad expressing their sadness at the events closure and many are expressing remorse for not having participated in one of their events sooner. It is a good lesson in that we as a community need to support the organizations we want around, otherwise they may not be there when we want them to be. With sadness in our hearts for those who have raced in a BattleFrog, the sadness for many goes much deeper for the Battlefrog community. 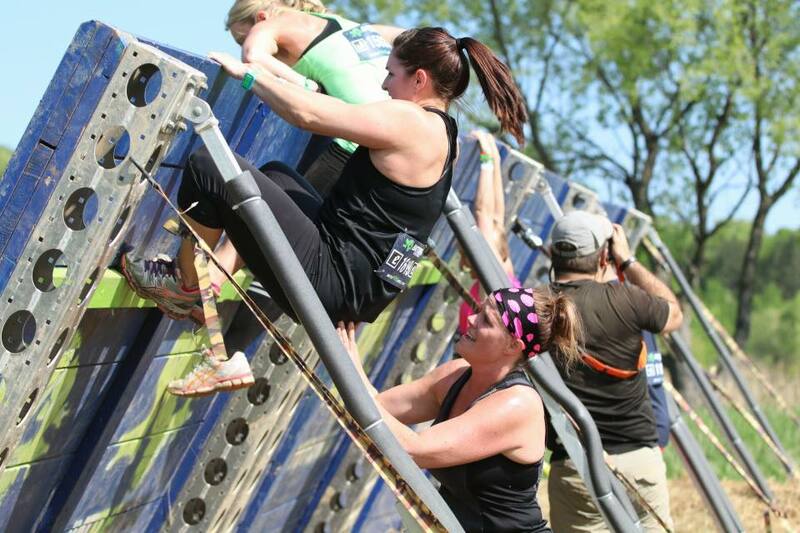 BattleFrog was not only just another company in the OCR space, they were an organization that was shaping and progressing obstacle course racing as we know it. And more than this, as the saying goes, competition is good. With BattleFrog no longer shaping and progressing the sport, we are left with the same old thinking, the same large slow moving goliaths. Without smaller progressive organizations such as BattleFrog, change, and community desire is less likely to emerge and find itself on the race course. While there are still others out there making the same inroads, the loss of one such significant organization is most greatly felt. BattleFrog created a great event on two different fronts. 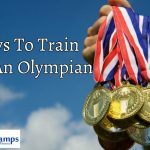 First, they created an obstacle course race with the inclusion of solid obstacles and the notion of “Bands over Burpees,” a requirement that elite racers must complete an obstacle in order to move forward with the event and finish. Also while the foundation of the obstacles remained the same, they allowed themselves the ability to tweak the obstacle to become different and fresh every time. Their Platinum Rig is a perfect example of how the same obstacle could be different at every venue. 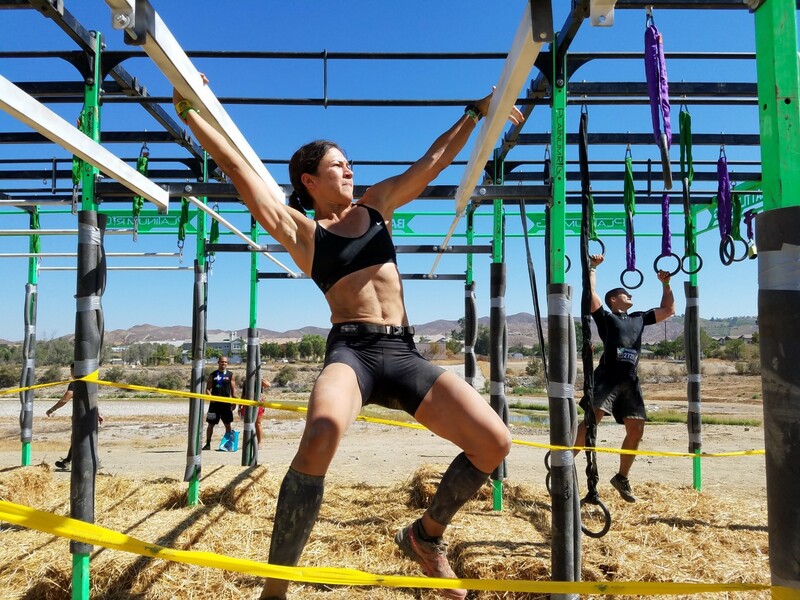 Second, they adjusted their event with the inclusion of a format coined “ski sloping.” While BattleFrog allowed for you to do bodybuilders, a form of penalty for the failure of an obstacle, they also made three different difficulty levels for each obstacle. 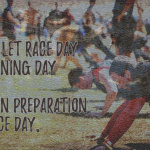 You were able to complete the obstacle in either the beginner, intermediate, or elite lanes. Ski sloping allowed for participants of all abilities to complete even the hardest obstacles or attempt the harder variations as desired. 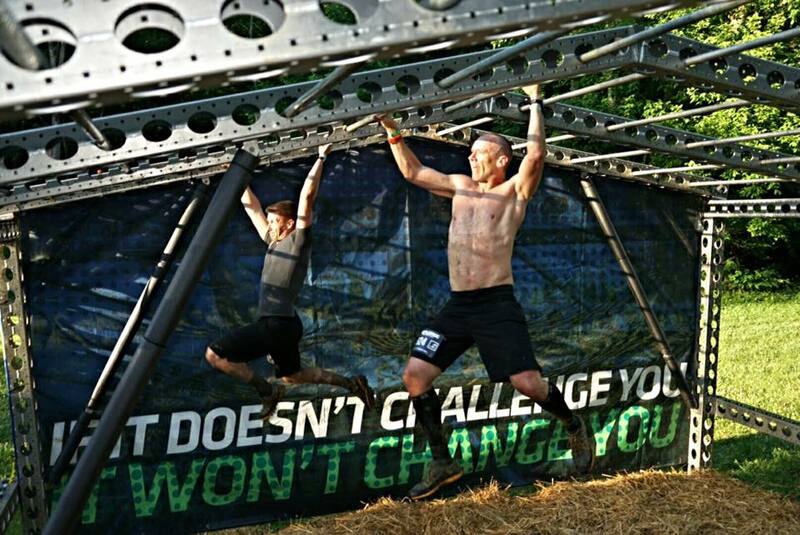 This removed the fear many feel over doing things such as scaling a wall from the minds of participants and welcomed a much broader audience to their events and to the OCR community as a whole. 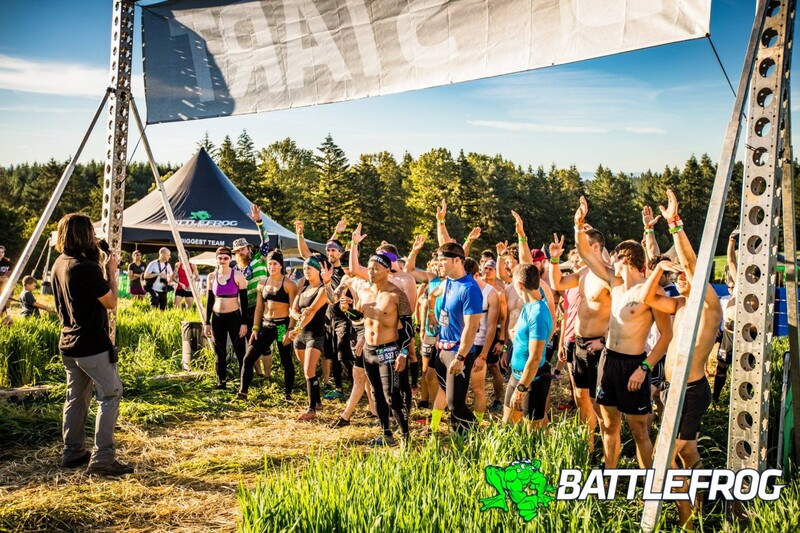 BattleFrog also held a community unlike any other in obstacle course racing. 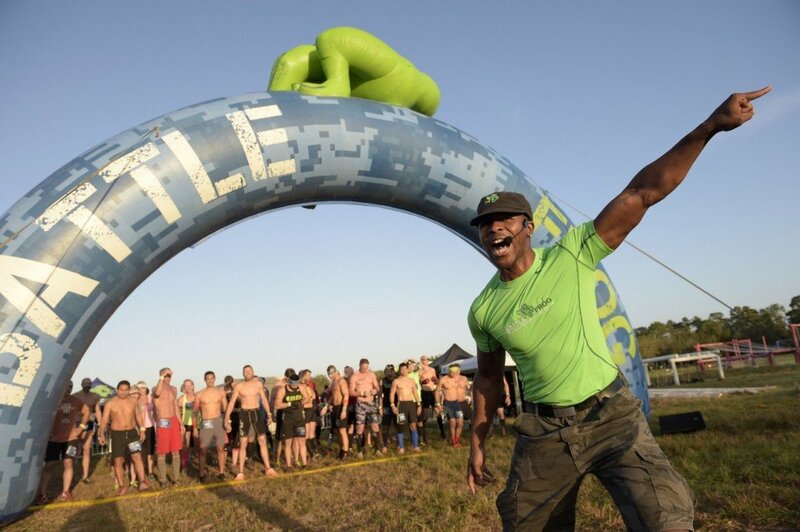 While many who participated in a BattleFrog also participated in other obstacle races, there is something about the friendliness, kindness, and sportsmanship that was present at the events that changed one’s attitude the moment they walked through the gates. Gone was the bravado and the chest pounding, in its place was teamwork, smiles in the sense of accomplishment, and fun. All we can hope is that some this culture makes it way into other race series and grows in other series if it is already present. While the name BattleFrog isn’t completely gone, the company is moving into more of a media-based obstacle racing company where they feel they can do more good in shaping OCR through existing media outlets. While this may be true, and we wish them well with their endeavor, their 8K race delivered to the masses will be greatly missed. Thank you BattleFrog, the amazing and extremely hard working build crew, the support team, the volunteers, The Beard (a.k.a., Babyface), Coach Pain, and all of our friends who crossed the starting line and made their way back around through the finish line. May the visions of platinum rates grace your dreams forever.